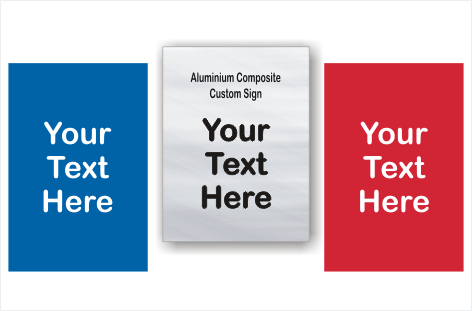 Aluminium composite panel board with cast vinyl lettering. 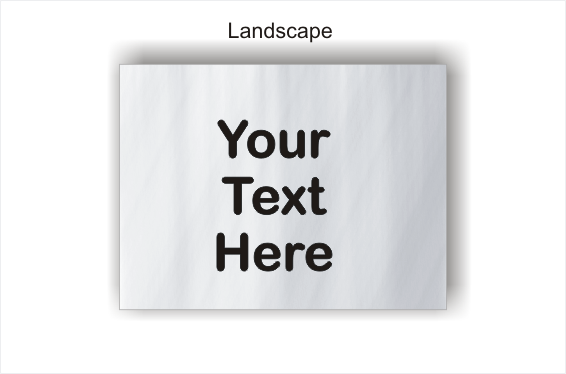 Place your desired text in the text box and any instructions in that box. Select colour and orientation from the drop down menus. 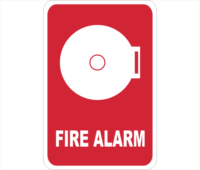 You can design your Customised Brushed Aluminium sign right here on our secure website. 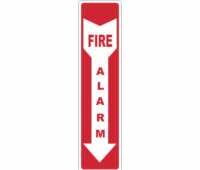 We have many styles and sizes of metal signs. 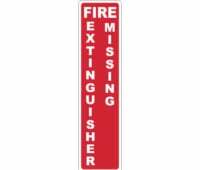 We also have reflective signs. We also have different colours you may choose from.